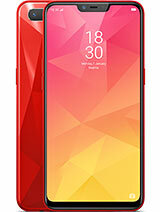 Realme Mobiles is a Chinese smart phone manufacturer officially established by its founder Sky Li in May 2018. 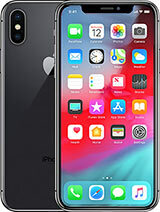 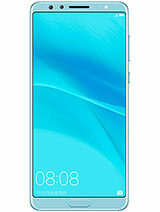 The team at Realme possesses rich experience in smart phone business. 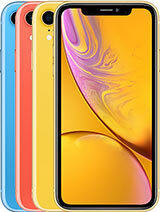 The aim of Realme Mobiles is to understand and analyze the needs of users and make products that are tech savvy and performance oriented. 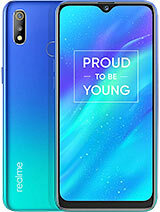 Realme Mobiles gained immense popularity since its launch. 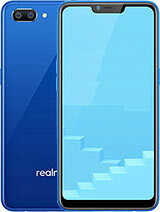 Realme 1 has won the hearts of various users. 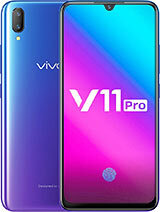 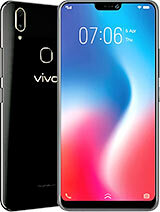 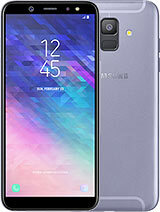 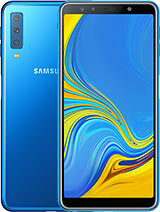 The device is recognized for its Power and Style since its launch in India in May 2018. 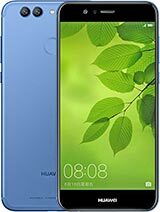 It grabbed the second spot in India’s online smart phone market in terms of monthly sales volume. 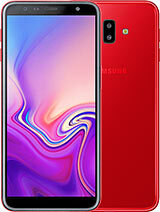 Realme Mobiles is committed to provide powerful performance, stylish design, and modern technical services to the end user. 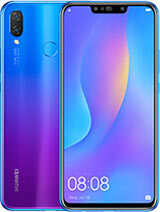 Some of the most popular Realme Mobile phones are Realme 1, Realme 2, Realme 2 Pro, Realme C1, Realme U1 to name a few. 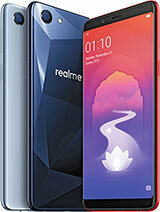 Realme Mobiles in Pakistan is now launched with its spectacular devices ready to give tough competition to the existing brands.